Elliott: Leach, Balazovic best 1-2 Canadian punch in same system? With Landon Leach (Pickering, Ont.) and Jordan Balazovic (Mississauga, Ont. ), the Minnesota Twins might have the best 1-2 Canadian punch in same minor-league system. From the mound in his backyard in Winnipeg, Man., to the Seattle Mariners’ organization, left-hander Ben Onyshko has started his professional career. For as long as his mom can remember, the Canadian southpaw has had a passion for baseball. 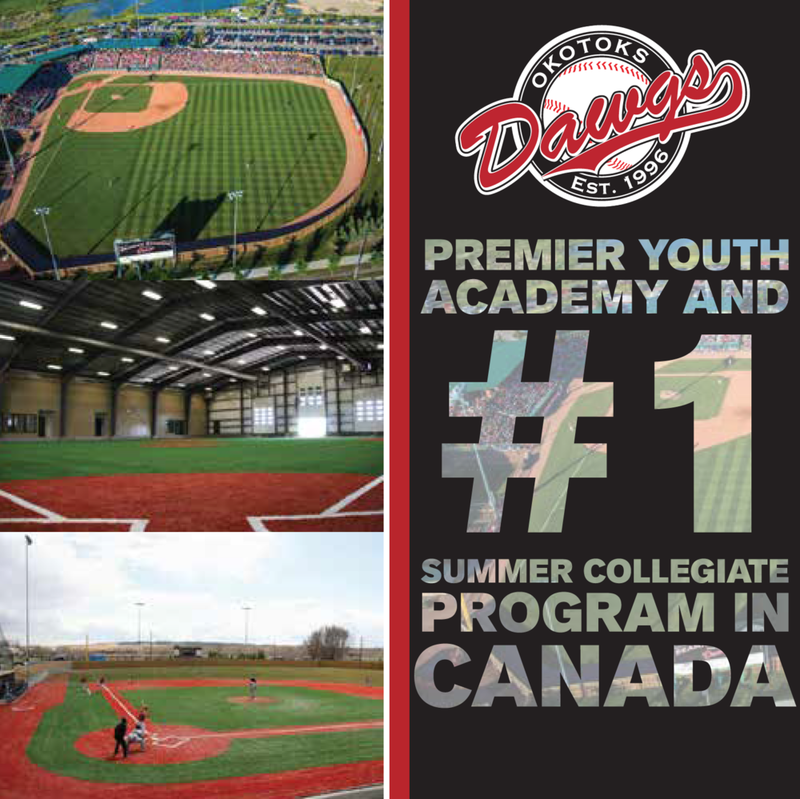 Canadian Baseball Network writer Chicco Nacion recently spoke with the Vauxhall Academy grad and Junior National Team alum about his road to professional baseball. 2018 first-round pick Noah Naylor (Mississauga, Ont.) has signed with the Cleveland Indians. 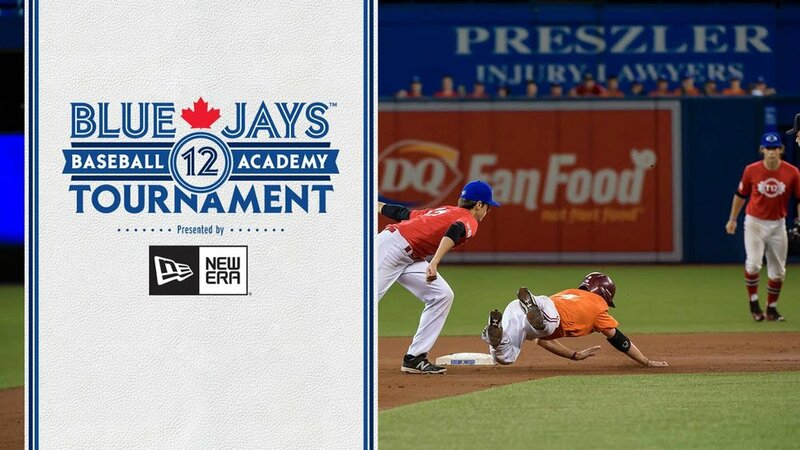 OF Tristan Pompey (Mississauga, Ont.) was selected in the third round of the 2018 MLB Draft by the Miami Marlins. The outfield prospect sees the Marlins as a perfect fit for him. Canadian Baseball Network writer Cole Shelton recently caught up with Pompey to talk about the young Canuck’s baseball future. Selected in the third round (89th overall) by the Miami Marlins in the 2018 MLB Draft, Tristan Pompey (Mississauga, Ont.) has signed with the Marlins and will receive a $645,000 above-slot signing bonus. Jordan Groshans, the Toronto Blue Jays' top pick in the 2018 MLB Draft, received a $3.4-million signing bonus from the club. This represents the highest signing bonus by a draft pick in franchise history. Canadian Baseball Network editor-in-chief Bob Elliott summarizes the top draft bonuses handed out by the Blue Jays. Great Lakes Canadians grad RHP Michael Brettell (Fonthill, Ont.) has signed with the St. Louis Cardinals after being selected in the 15th round of the 2018 MLB Draft. C Kole Cottam was selected in the third round of the 2018 MLB Draft by the Boston Red Sox. Though he was born in Memphis, Tenn., Cottam maintains dual citizenship (Canadian and American) because his father, Jeff, is from Burlington, Ont. Canadian Baseball Network editor-in-chief Bob Elliott recently spoke with Cottam and his father, Jeff. Erik Sabrowski (Edmonton, Alta.) and Damiano Palmegiani (Surrey, B.C.) hope to join fellow WMBL grads like John Axford (Port Dover, Ont.) and Andrelton Simmons in the major leagues. Bob Elliott’s blog from Day 3 of the 2018 MLB Draft. P-1B Jake Sims (Guelph, Ont.) was selected in the 31st round of the 2018 MLB Draft by the San Diego Padres. The Toronto Blue Jays have signed Will McAffer (North Vancouver, B.C. ), whom they selected in the 25th round of the 2018 MLB Draft, along with 25 of their other picks. We answer your draft Frequently Asked Questions and look at our past record going back to 1995.